interesting and colourful venues that can accommodate in any season. Eat, drink and be merry – it is a common theme in these parts. But we take the business of delivering professional events seriously. We also recognize that every event needs camaraderie and fun. When you combine that with a character-filled space, it’s a winning combination. d-world charm. With culture, cuisine and natural wonders all within walking distance, the SJCC guarantees your event will never be all work and no play. 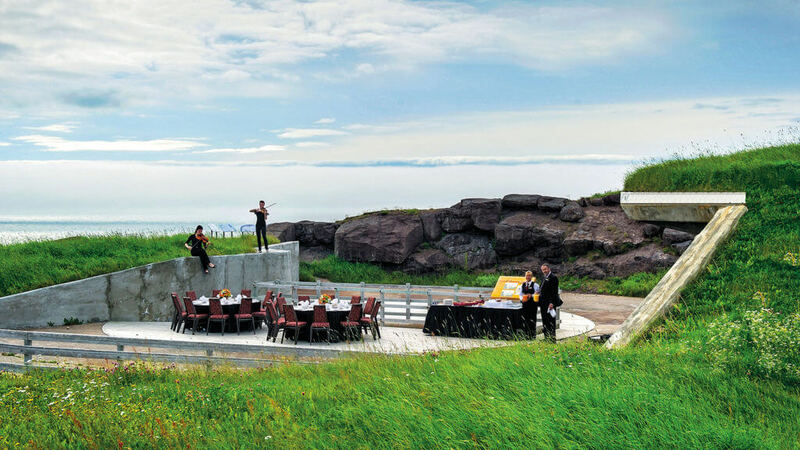 Whatever the event you’re planning, St. John’s has a place perfect for you. Big or small, indoors or outdoors, fully catered or just a carafe of coffee, you’ll find everything you’re looking for right here. With just one call or email to us, we will check space availability in all major hotels and meeting facilities in St. John’s for you. We offer a complimentary, time-saving service, wherein a request for proposal is issued to properties that meet your specific requirements. You will receive quotations on group guest room blocks, meeting space and other required services. The proposals (or simply notification of space availability) can be e-mailed, faxed, or mailed directly to you by our partners. Or, if you prefer, Destination St. John’s can act as a liaison to summarize the proposals for you. 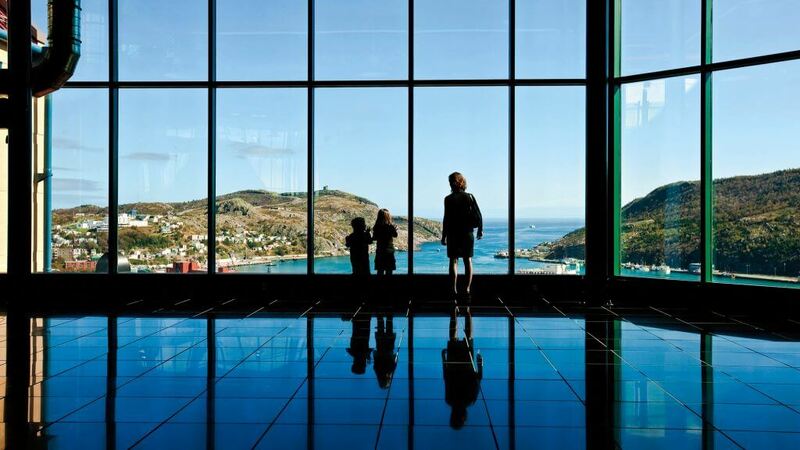 With direction from you, Destination St. John’s co-ordinates a full site inspection of all hotels and facilities you are considering. We can create itineraries and book appointments with the key management contacts at each property and arrange for transportation during your stay. Our goal is to ensure you meet the right people, get answers to all of your questions and get all the information you need – making your decision to bring your convention or meeting to one of the most unique destinations in North America an easy one.